The fire and EMS service continues to see an increase in the number of calls in facilities housing people with developmental disabilities, commonly called Group Homes. In this episode, there will be an in depth and informative discussion regarding these facilities and lots of useful information will be shared. 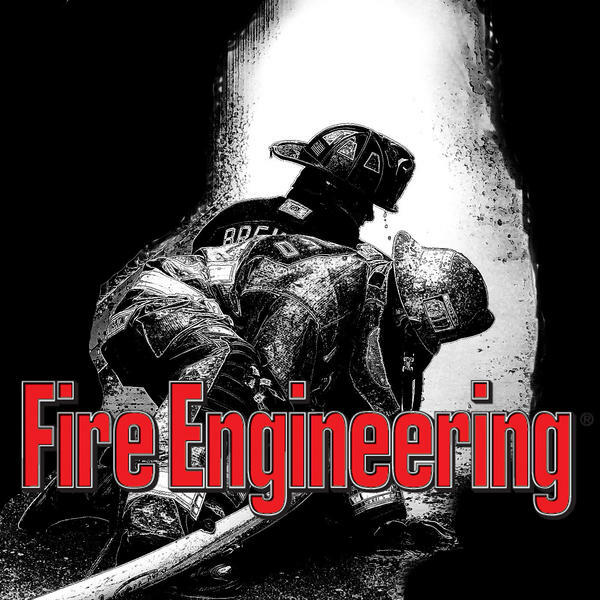 Joining Tom is John Buttino from the New York State Office of Fire Prevention and Control. John is responsible for visiting and inspecting Group Homes and he will be on hand providing this much needed awareness training to all listeners.